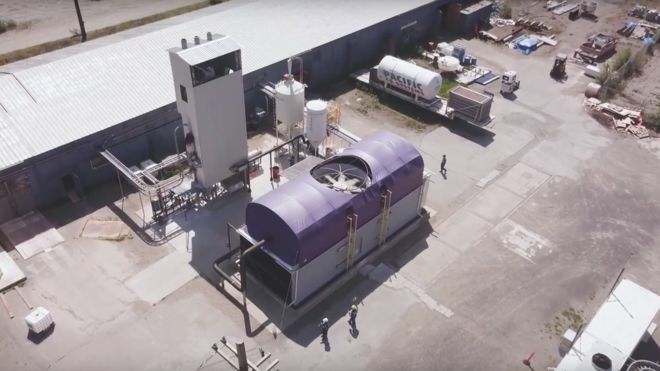 A technology that removes carbon dioxide from the air has received significant backing from major fossil fuel companies. But climate campaigners are worried that the technology will be used to extract even more oil. The post Climate Activists Oppose CO2 Air Capture appeared first on The Global Warming Policy Forum (GWPF).